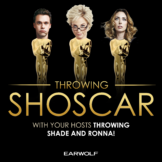 Ronna, Bryan & Erin kick off their Throwing Shoscar miniseries by discussing the Freddie Mercury biopic Bohemian Rhapsody, Spike Lee’s period cop drama BlacKKKlansman, and 18th-century royal comedy The Favourite, plus a bonus look at Melissa McCarthy in Can You Ever Forgive Me? And Oscar Karaoke! 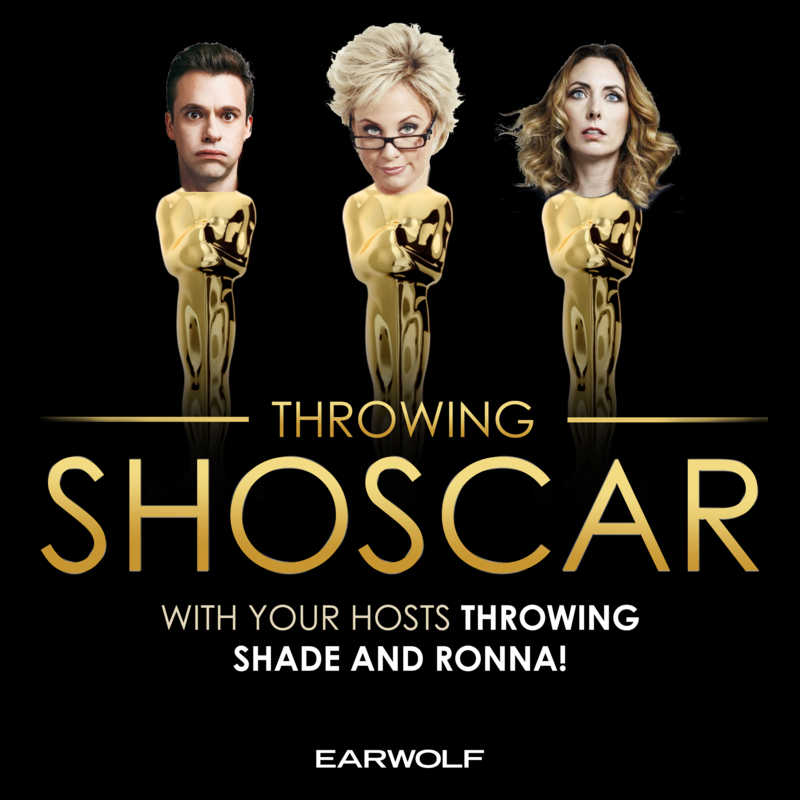 To hear more Throwing Shoscar, just go to stitcherpremium.com and use the code “OSCARS” for a free month of Stitcher Premium!